People voted in five different states for decisive Republican and Democratic primaries on Tuesday. 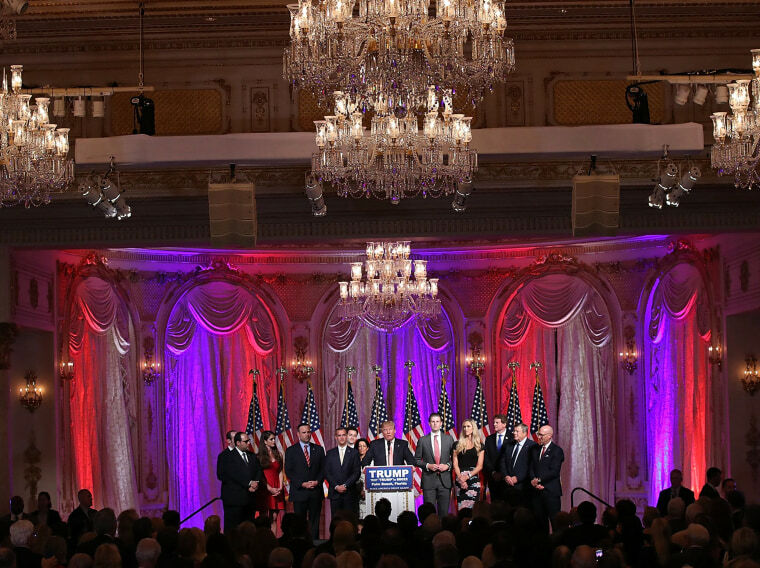 Republican presidential candidate Donald Trump speaks during a primary night press conference at the Mar-A-Lago Club's Donald J. Trump Ballroom in Palm Beach, Florida, on March 15, 2016. Trump was denied a decisive victory in Ohio by home-state governor John Kasich in Tuesday night's Republican primary contests, bringing into sharper focus the possibility of a contested Republican convention this summer. Republican presidential candidate Ohio Gov. 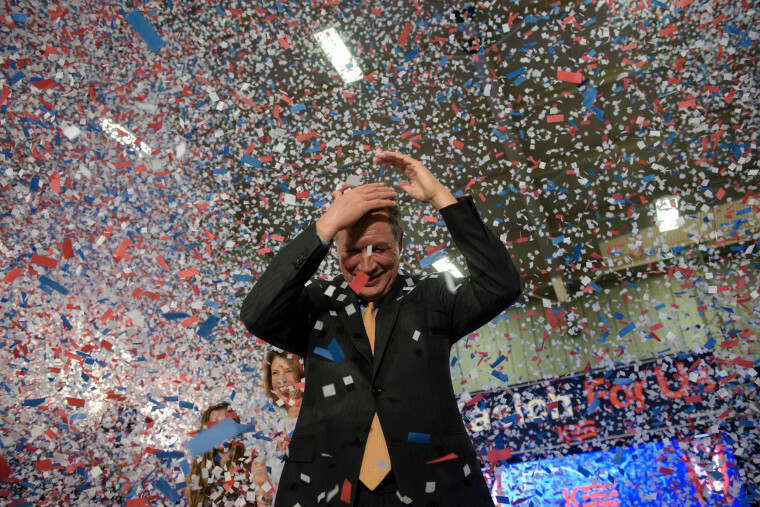 John Kasich celebrates his Ohio primary victory during a voting day rally at Baldwin Wallace University. 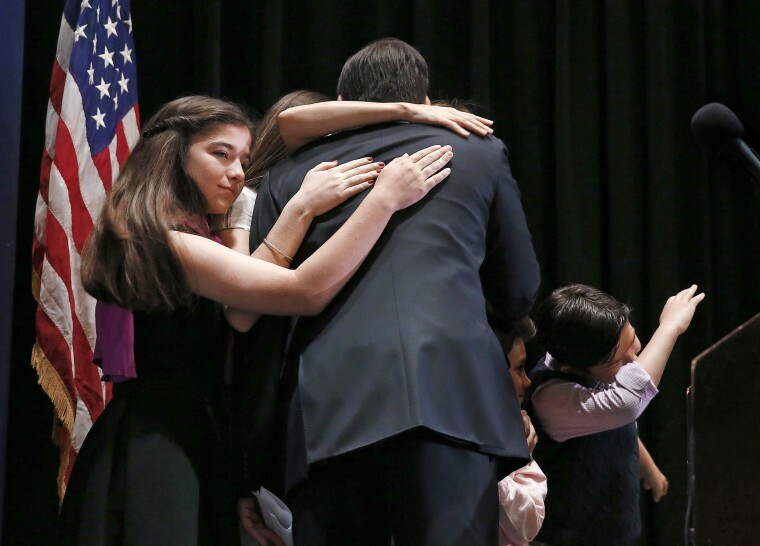 Republican presidential candidate Sen. Marco Rubio hugs his family at a Republican primary night celebration rally at Florida International University in Miami on March 15, 2016. Rubio is ending his campaign for the Republican nomination for president after a humiliating loss in his home state of Florida. Voters in Ohio, Florida, Illinois, North Carolina and Missouri headed to the polls where front-runners Donald Trump and Hillary Clinton are hoping to separate from the rest of the pack for good. 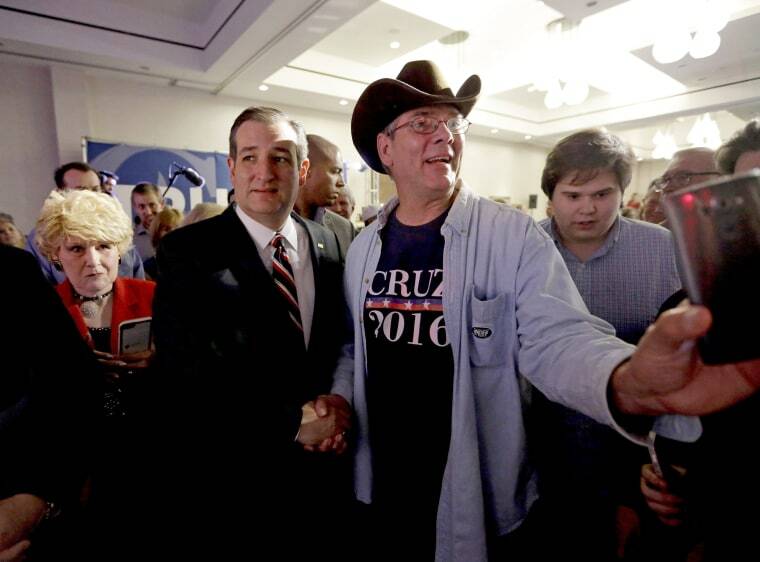 A supporter takes a photo with Republican presidential candidate Sen. Ted Cruz during an election night watch party in Houston. Democratic presidential candidate former Secretary of State Hillary Clinton speaks to her supporters during her Primary Night Event at the Palm Beach County Convention Center in West Palm Beach, Florida. Hillary Clinton moved closer to securing the Democratic nomination, creating more distance between her own delegate haul and Bernie Sanders' count with wins in Ohio, Florida and North Carolina. 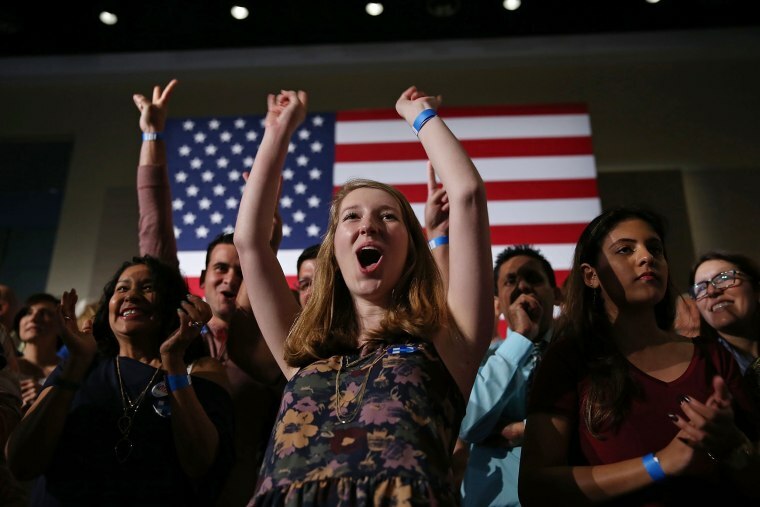 Supporters react to early returns showing that Democratic presidential candidate former Secretary of State Hillary Clinton is leading her rival in the vote count for the state of Florida during her Primary Night Event at the Palm Beach County Convention Center. 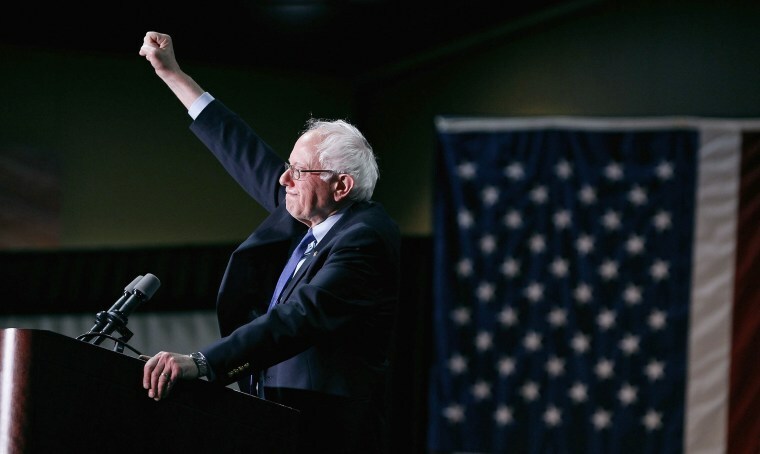 Democratic presidential candidate Sen. Bernie Sanders speaks at the Phoenix Convention Center during a campaign rally on March 15, 2016. 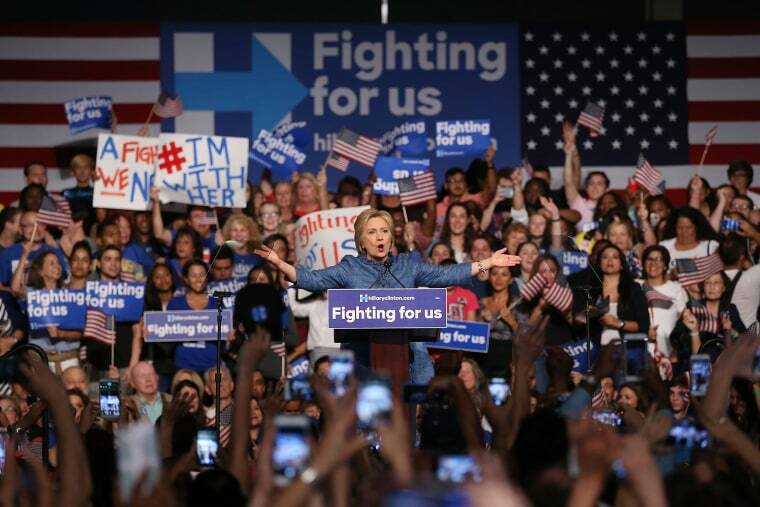 Hillary Clinton won the Democratic primary elections in Florida, North Carolina and Ohio. 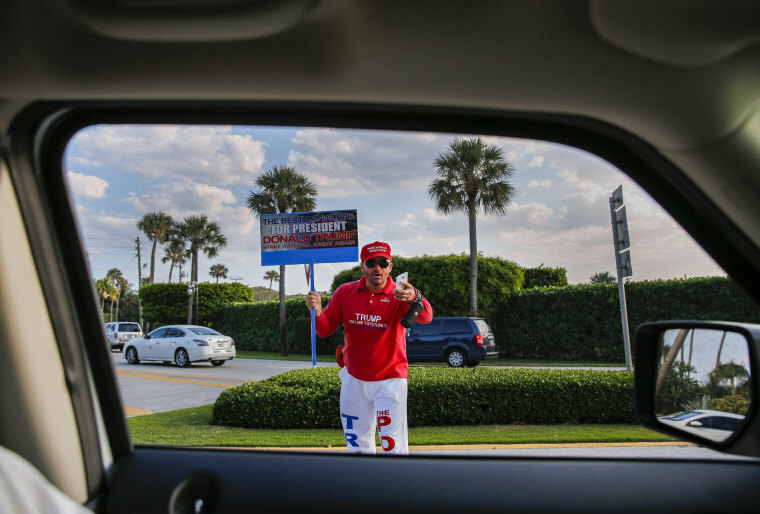 A Donald Trump supporter stands outside the Mar A Lago Club before Trump holds a press conference in Palm Beach, Florida. 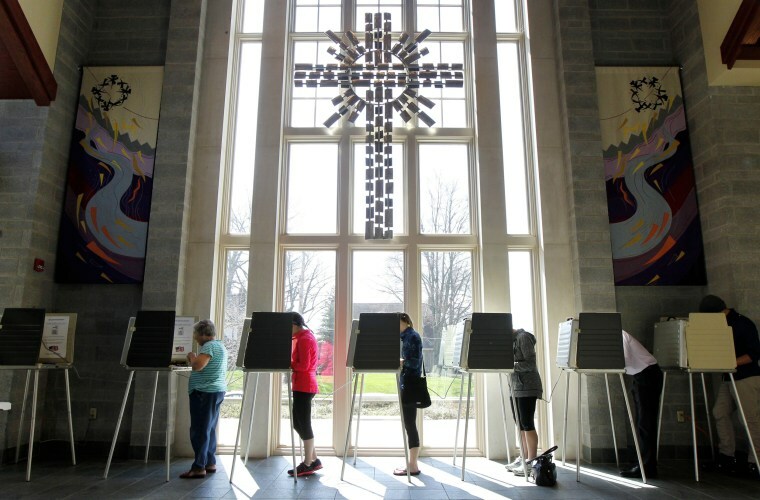 Voters cast their primary ballots at the Episcopal Church of the Redeemer in Cincinnati. Poll worker Linda Um Bayemake of Kent, Ohio wears a voting sticker on her forehead during the presidential primary election in Kent. A woman is checked in to receive her ballot during Missouri primary voting at the Griffith Elementary School in Ferguson on March 15. Republican presidential candidate, Ohio Gov. John Kasich, casts his ballot in the primary election in Westerville, Ohio on March 15. Voters cast their ballots at Miami Fire-Rescue Station 4 in the Florida presidential primary in Miami, Florida, March 15. The Florida presidential primary is a winner-take-all contest and is among several states holding primaries. 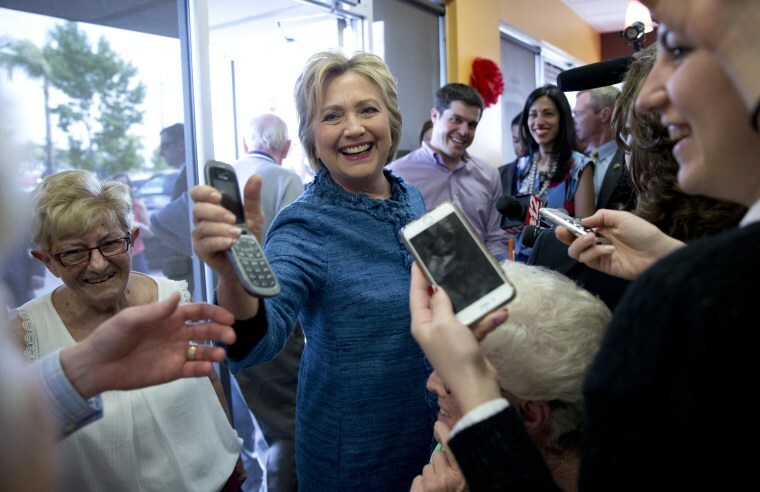 Democratic presidential candidate Hillary Clinton hands a phone back to a woman after speaking to her son as she visits the Dunkin' Donuts in West Palm Beach, Florida. Election official Anne Humphries, right, helps Martha Barrow vote in Trentown Township, Ohio, on March 15. Precinct official George Williams talks with voters as he organizes an over thirty foot long printout of everyone who had voted at his precinct so far in Genoa Township, Ohio, on March 15. A voter casts a ballot at Su Nueva laundromat during voting in Illinois' U.S. presidential primary election in Chicago on March 15. 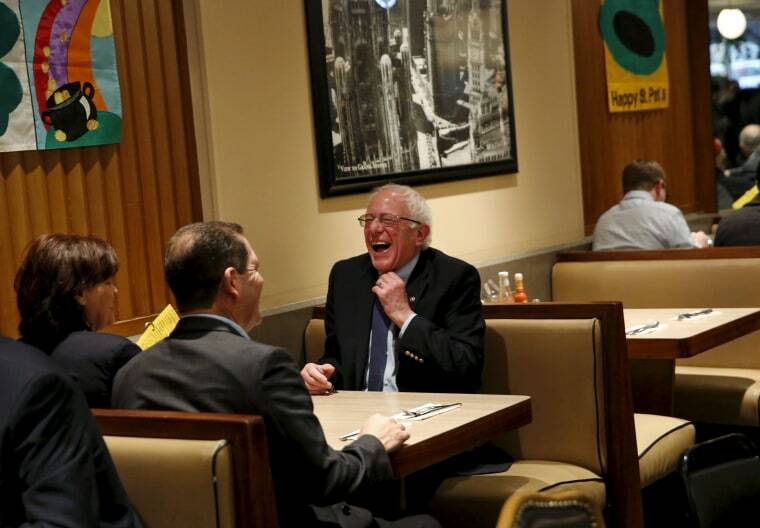 Democratic presidential candidate Bernie Sanders laughs after sitting down for breakfast at Lou Mitchell's Restaurant in Chicago on March 15. A voter arrives at a polling place during primary voting in Stark County on Wilmot, Ohio. Voters line up before daylight to cast their ballots at Cary Fire Station 9 in Cary, North Carolina, on Tuesday, March 15, 2016.